In this article, we’ll talk about Does Follow/Unfollow Work on Instagram. This is a very famous strategy in order to get more followers. See the thing is, most people actually hate this and think this is one of the worst ways to get more followers. But people still do it. If you clicked on this, then you wonder about it too. Let’s begin. Basically, this is someone following you so that you’ll follow them back. After you follow them, they unfollow you. This is a tactic people use to have more followers, while they’re following fewer people to look “cool”. If you think this is “cool”, I don’t know what to tell you. So, Does Follow/Unfollow Work on Instagram? Honestly, I don’t think it works one bit at this point. Mostly bots and spam accounts. There are also people who are desperate for followers. A word to those people… What if you’d actually get a life instead, wouldn’t that be cool? You’d surely get more followers that way. Robots will never interact with your account in a meaningful way. They’ll never buy or promote your business/product. So they don’t matter. The people who do this are incredibly desperate and they treat Instagram followers as a status symbol. They’re either very young or very stupid. Do you think these people will help your brand or account? Think again. You need to focus on the quality of followers, not quantity. When someone follows you, just take a look at who they follow. Look at their username, look at their profile picture. You will get a general idea.If you follow these people back, all of the bots or the desperate people will see it. Afterward, your account will be a target for this scam. Don’t fall for those tricks. At least, don’t use really popular hashtags. Such as #love, #coffee, #summer and such. Any hashtag that has over a million posts to it is in this category. 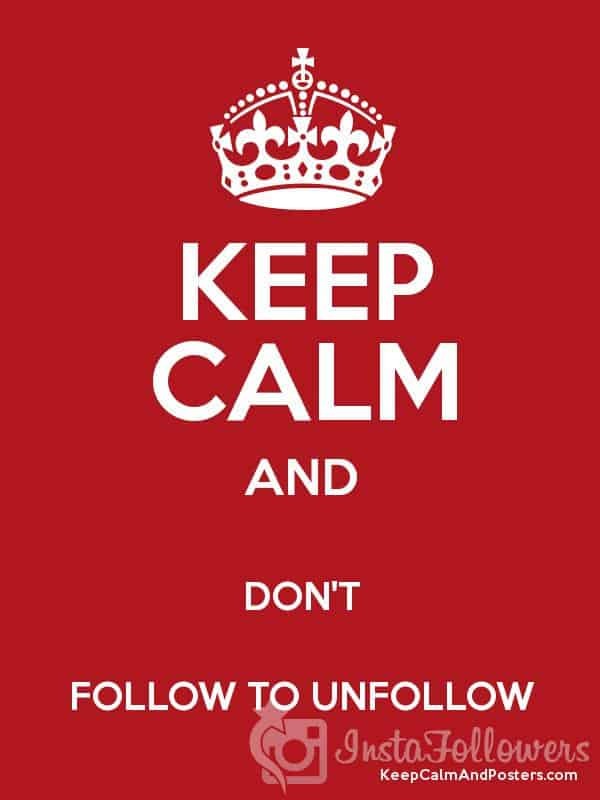 This will be a magnet for follow/unfollows. Because these trolls are always on the lookout for these hashtags, that’s where they can find the most followers after all. Stay between 5.000 and 500.000 posts when you’re trying to find hashtags. If you can improve your quality of followers on Instagram, your whole Instagram is going to be miles better. So instead of wondering Does Follow/Unfollow Work on Instagram, wonder about how to get more quality followers. Think of it like this. Instagram is about engagement, right? That’s its’ strong point. How will you engage with people if they’re desperate accounts or just bots? What matters isn’t how many followers you have, how many shares or subscriptions you have. What matters is the quality of the community you’re in. Feelings worth more than millions, people. When will we collectively wake up from this slumber; because it’s getting very late. In this article, we briefly asked the question of Does Follow/Unfollow Work on Instagram. We answered it no, it does not. We talked about how to overcome this kind of tactic. 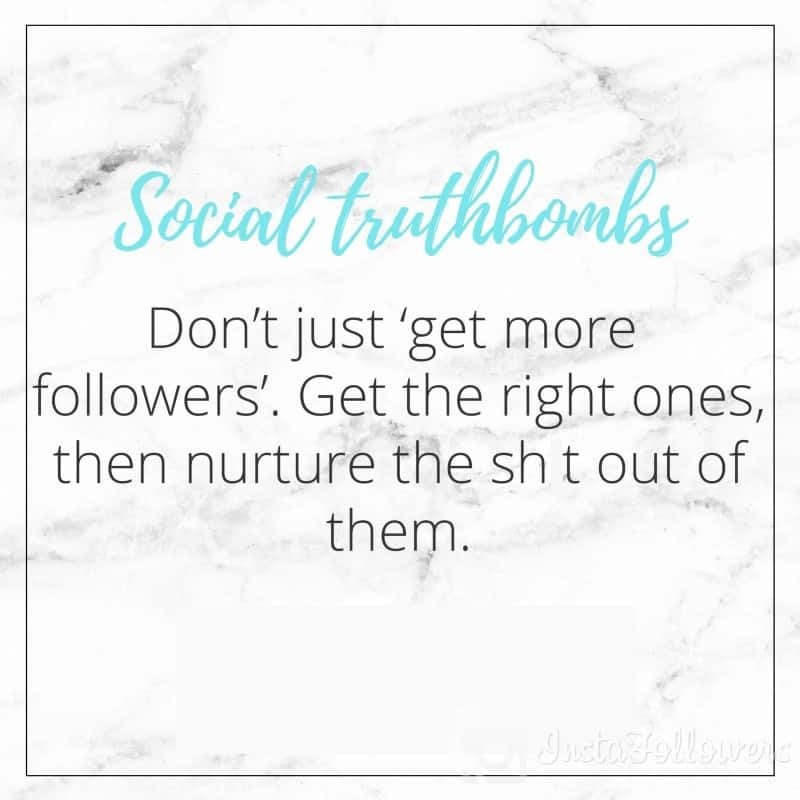 If you want more followers, I talked about that in this blog. Check it out. No need to do these scammy tactics. If you want to get followers quick, then say no more; family! We do business involving followers, likes, shares etc. Yes, you can get real followers. As in humans, you know. What a time to be alive, I know… Check us out here. We got real there a bit. I’d say we got real multiple times in today’s articles. Hope you enjoyed, if you did (or if there is actually someone reading these) leave a like, comment, anything really. We love to connect. We recommend that you read our previous article titled How to Write Instagram Captions.